If your fashion sense sits firmly in mid-century design, you may be more interested in a vintage look than Apple’s modern minimalist look. It doesn’t mean you can’t have both. 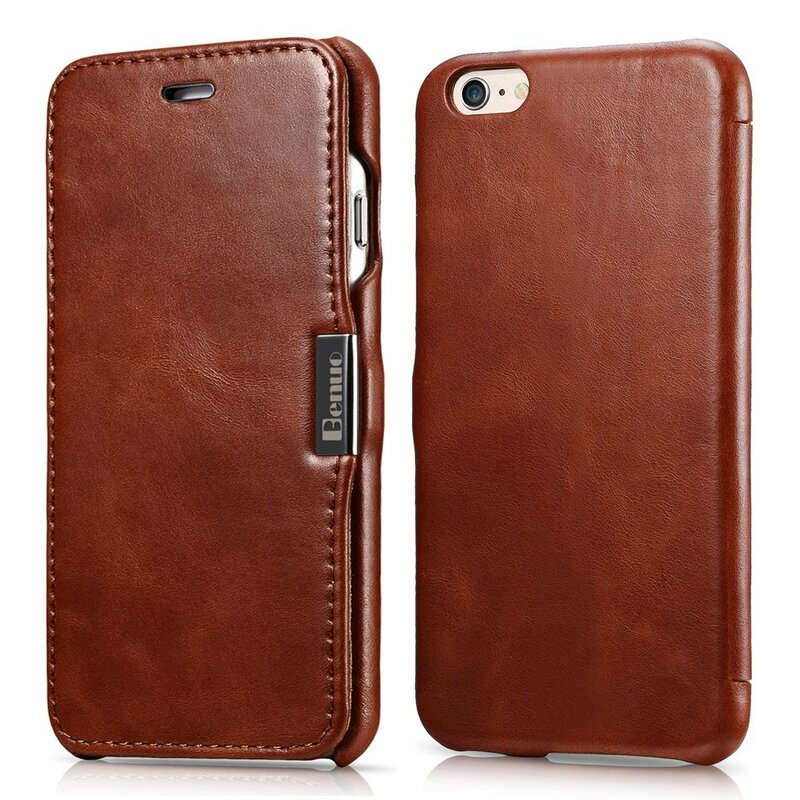 Benuo makes a Leather Folio Flip case out of genuine grain leather with a retro theme that makes your iPhone look like it belongs in an episode of Mad Men. 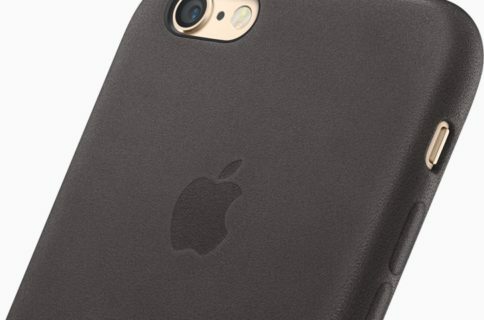 The case is designed specifically for the iPhone 6 and has a molded backside that snaps onto the device. There are cutaways for all ports and buttons and a hole on the back for the back-facing camera. 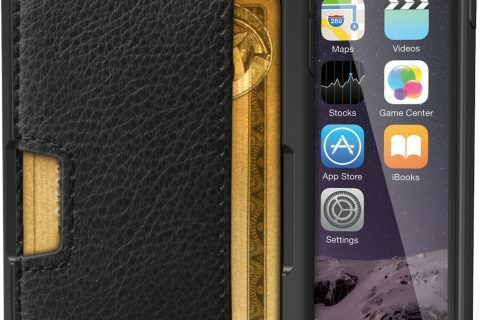 The cover flips over to protect the iPhone screen and a small magnetic clasp keeps it in place. The whole front cover is made from double layered vintage leather. Since it is grain leather, you will be able to see as the case transform with wear into a distressed look that Indiana Jones would be envious of. The retro brown and red models have the best vintage design. However, there are three additional cases from Benuo with a similar look that come with card slots on the front for convenient wallet style use. Benuo’s Leather Folio Flip case comes in brown, red, and white and range in price from $22 to $27, depending on the style and color you want. There is also a series for the iPhone 6 Plus for $34 that includes a kickstand feature.